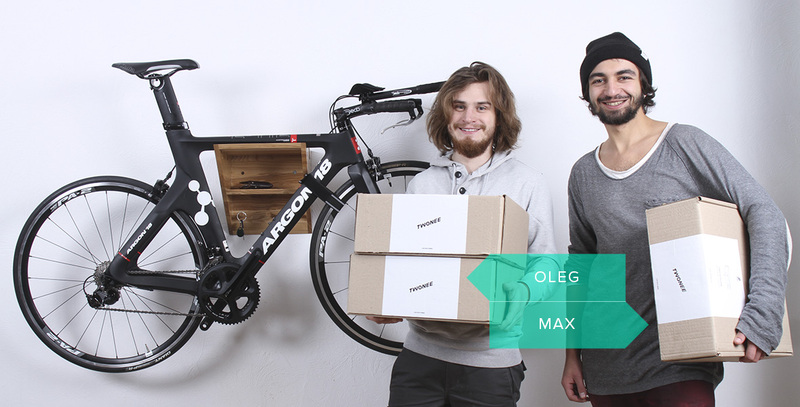 We are Max and Oleg – two friends and Twonee co-founders. In university, we were dreaming about our own project to create cool stuff for others like us – those who appreciate good design. So, the basic idea is to create functional products that make life easy with clean and modern design at the same time. We spend time with our products, studying each to ensure that it meets a high standard of quality and ergonomic.